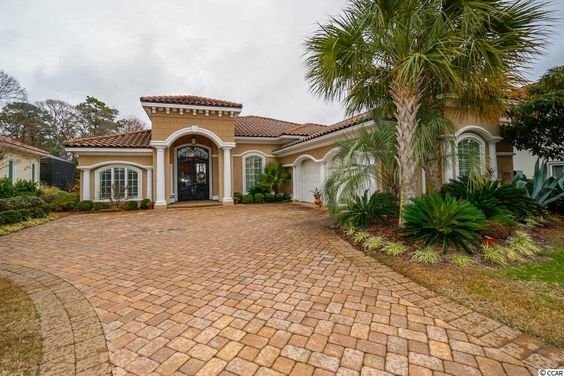 The Grande Dunes community of Seville is a small, intimate neighborhood of only about 100 homes, surrounded by protected wetlands, lakes, and near the Intracoastal Waterway. These exquisite Mediterranean-style homes feature the finest upgrades and sell for between $500K and $900K with lots available for around $150K, to build your custom dream house on. Read more about Seville real estate. Seville residents find that with the nearby Business 17 and Bypass 17, day-to-day services and needs are minutes away. Medical centers, YMCA, grocery stores, fashionable restaurants and shopping malls make life easy. With the Ocean Club and beach access a mere golf cart ride away, life is also fun. 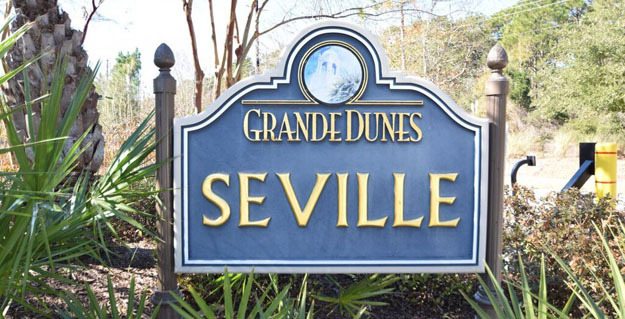 For a closer look at the amazing homes for sale in Seville, call our Grande Dunes real estate professional, Greg Harrelson, at (843) 536-8383 for a tour. 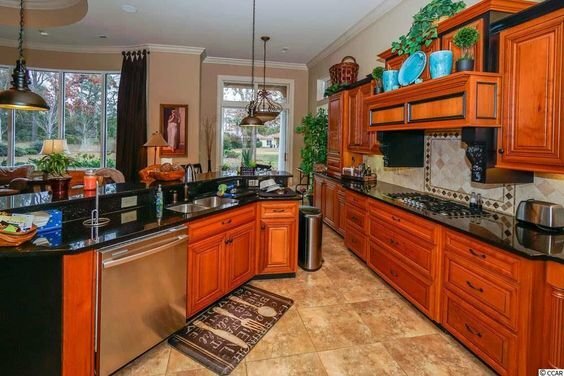 Let Greg show you how beautiful life can be in a Grande Dunes community.